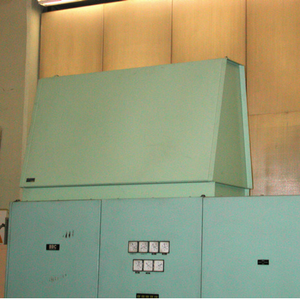 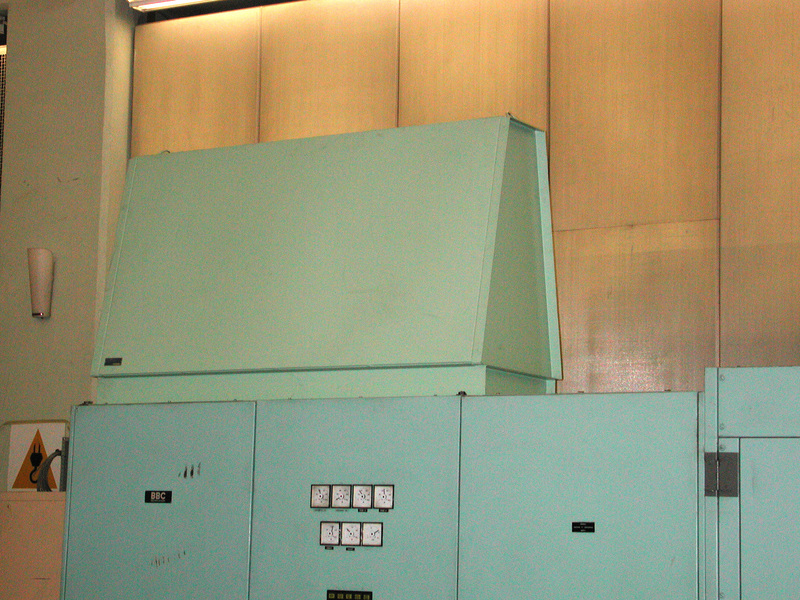 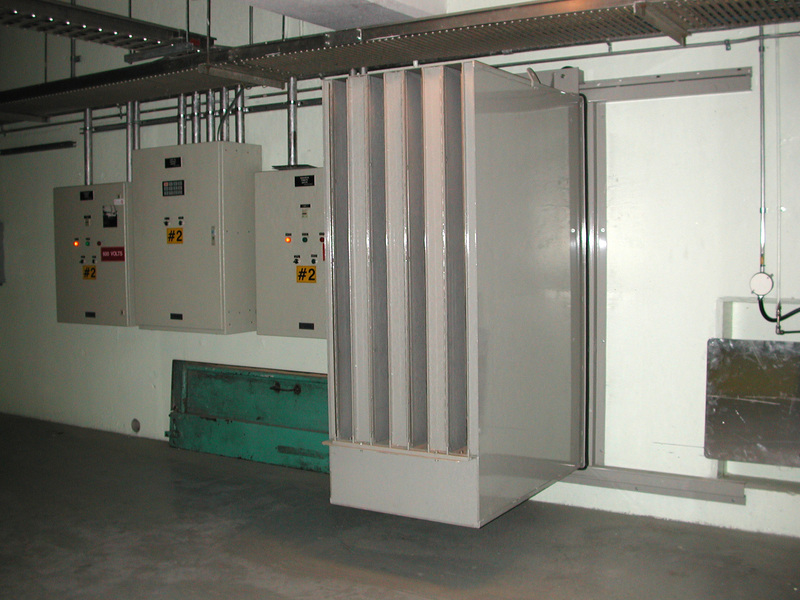 In noisy environments, openings are the main cause of noise propagation. 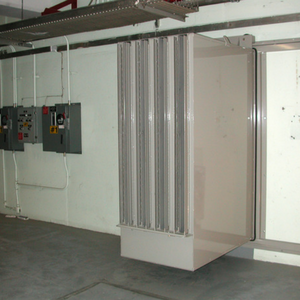 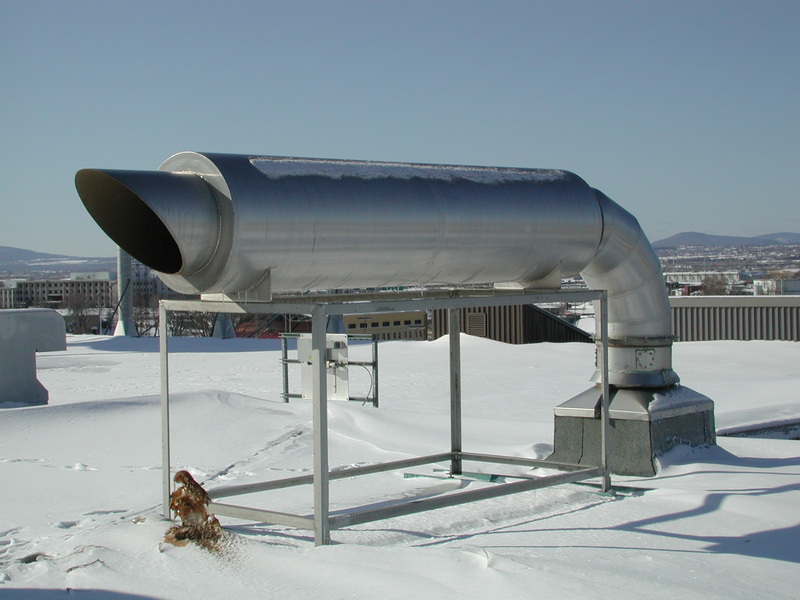 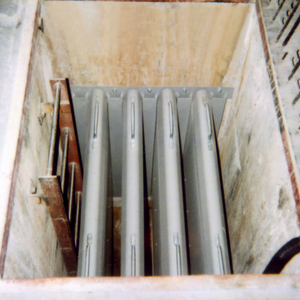 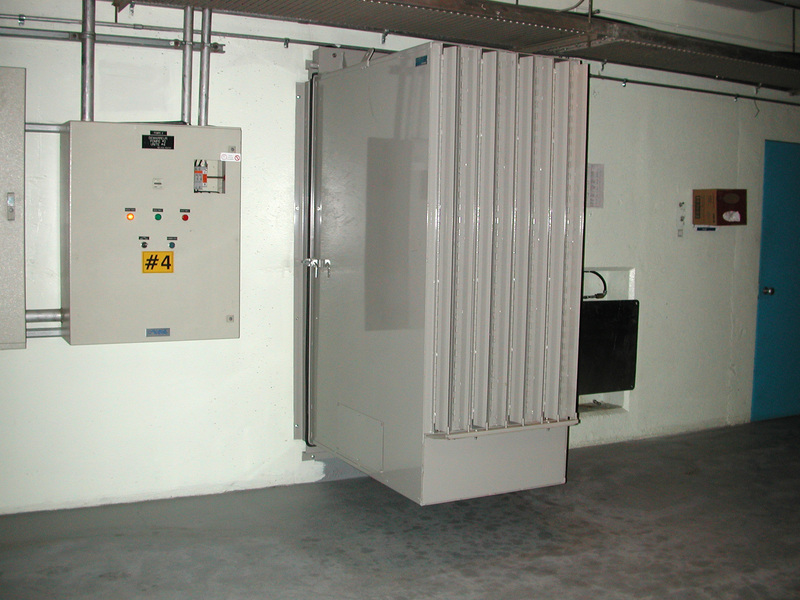 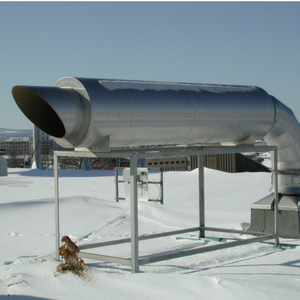 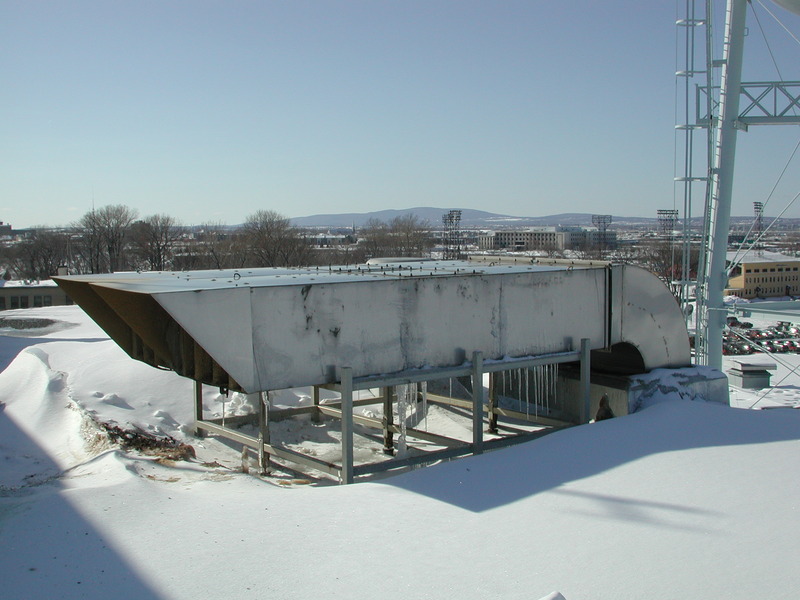 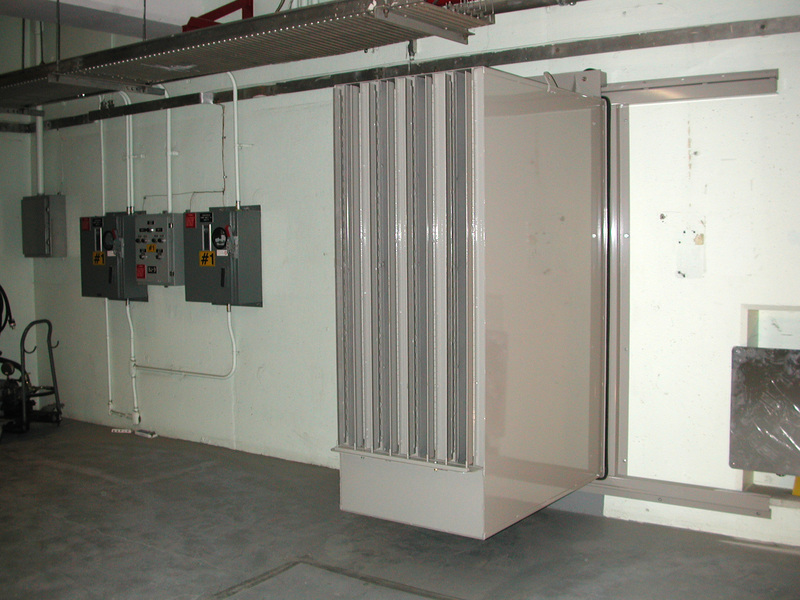 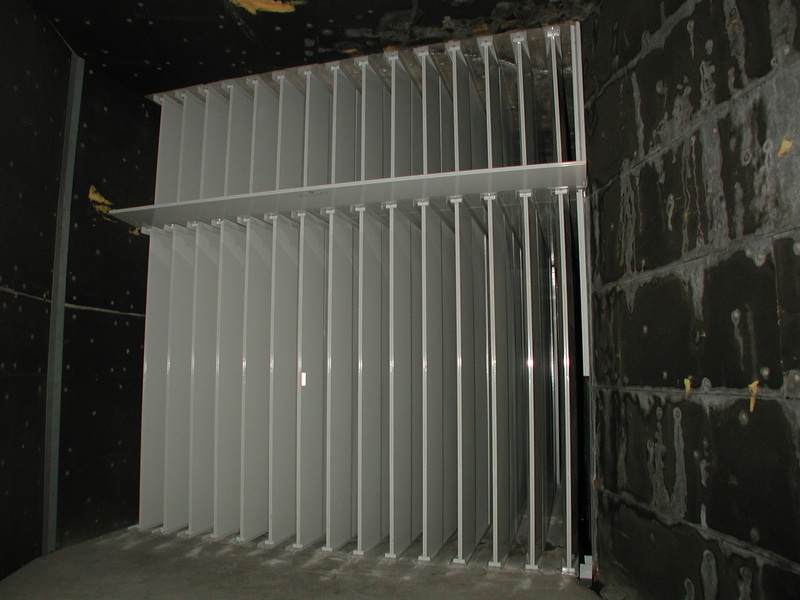 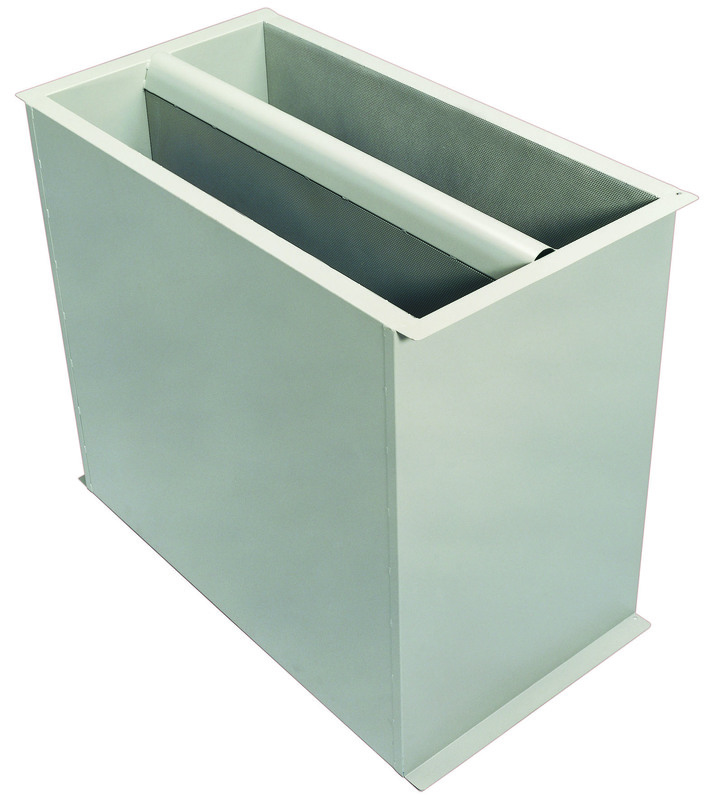 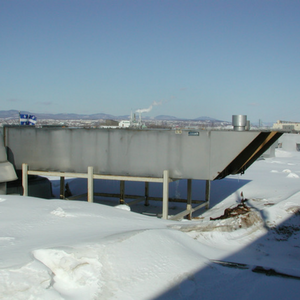 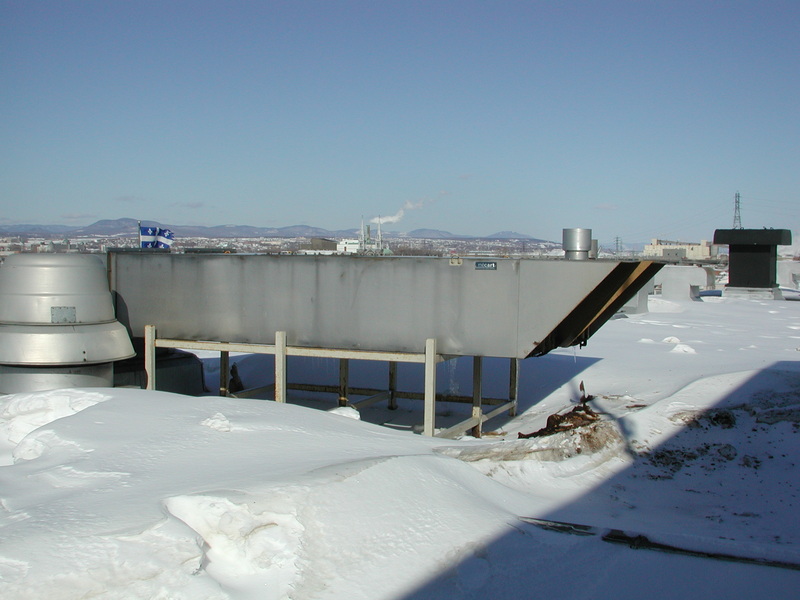 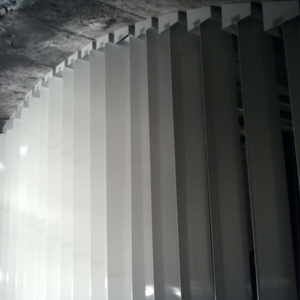 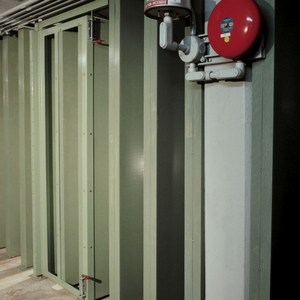 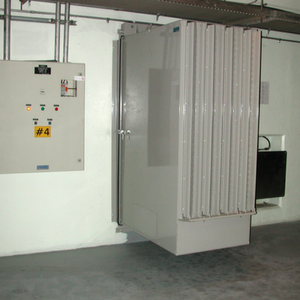 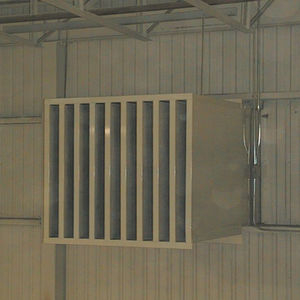 MECART silencers reduce noise in ducts and openings in buildings, enclosures and equipment. 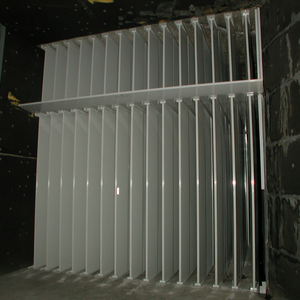 The engineering and manufacturing are custom-made for each project and their performance is guaranteed. 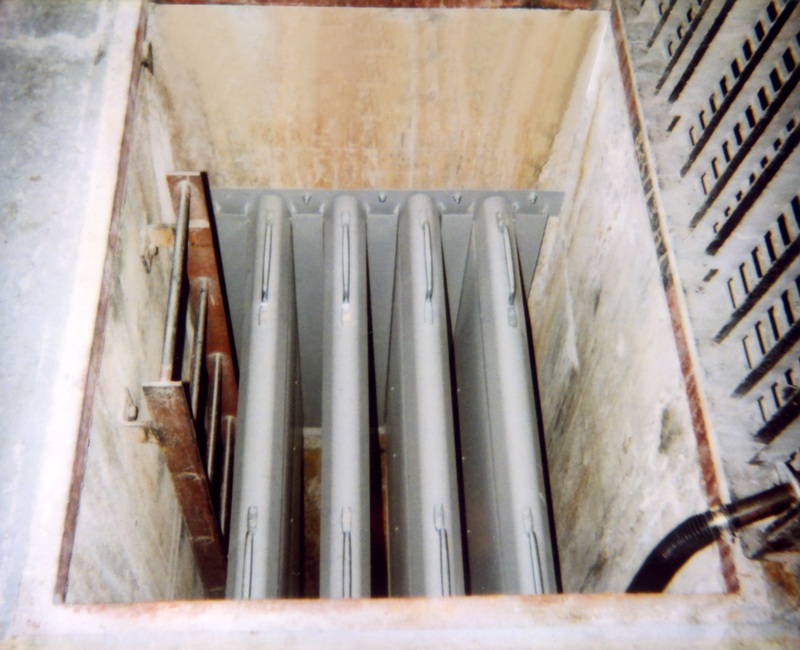 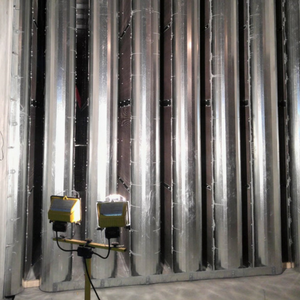 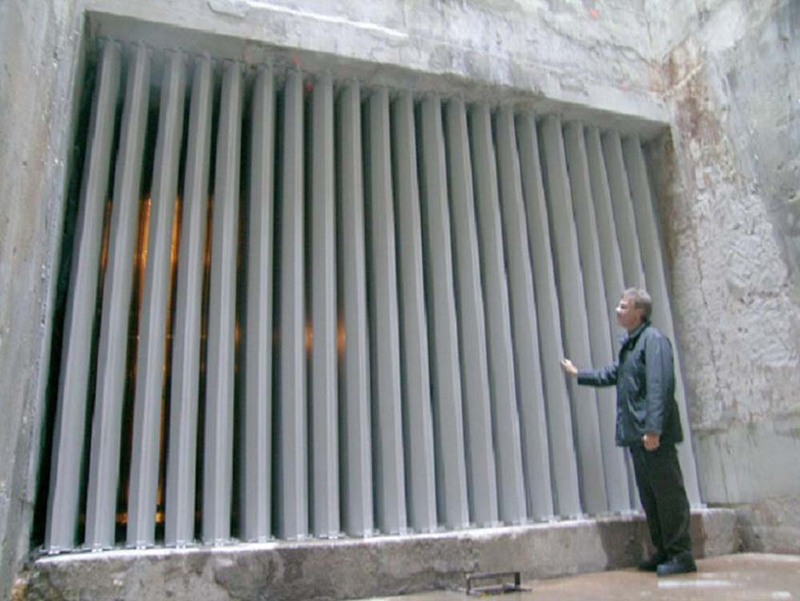 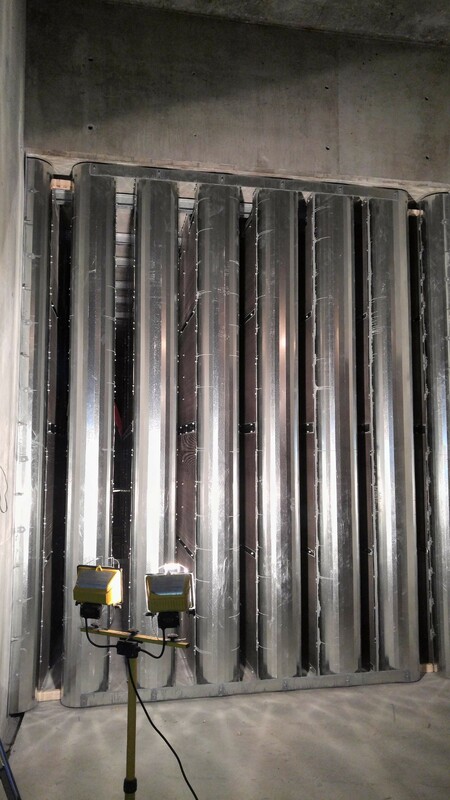 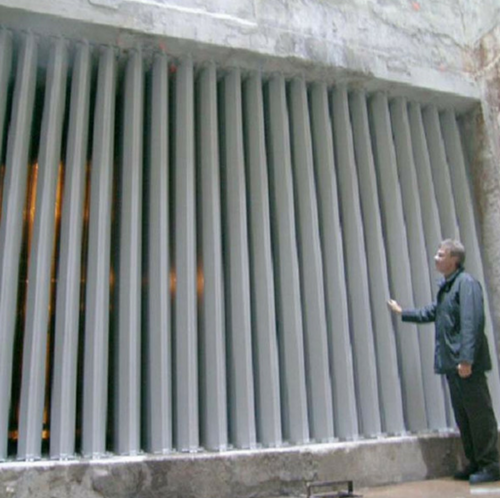 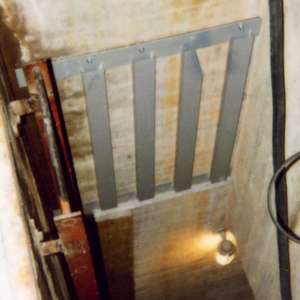 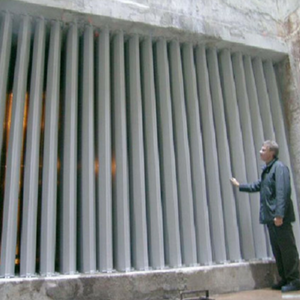 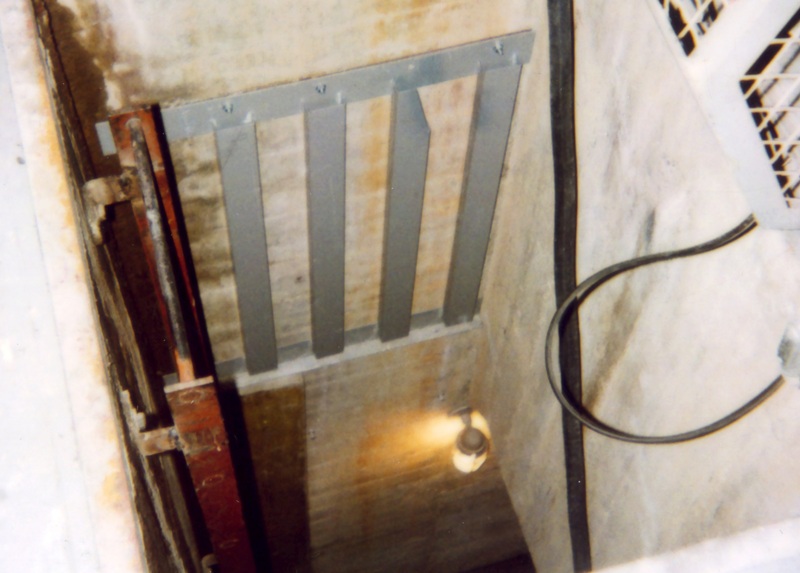 The silencers are made of very strong galvanized steel to withstand the toughest conditions. 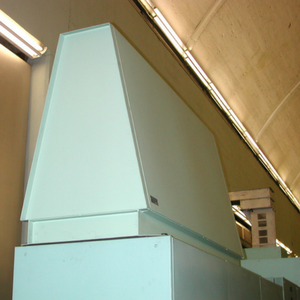 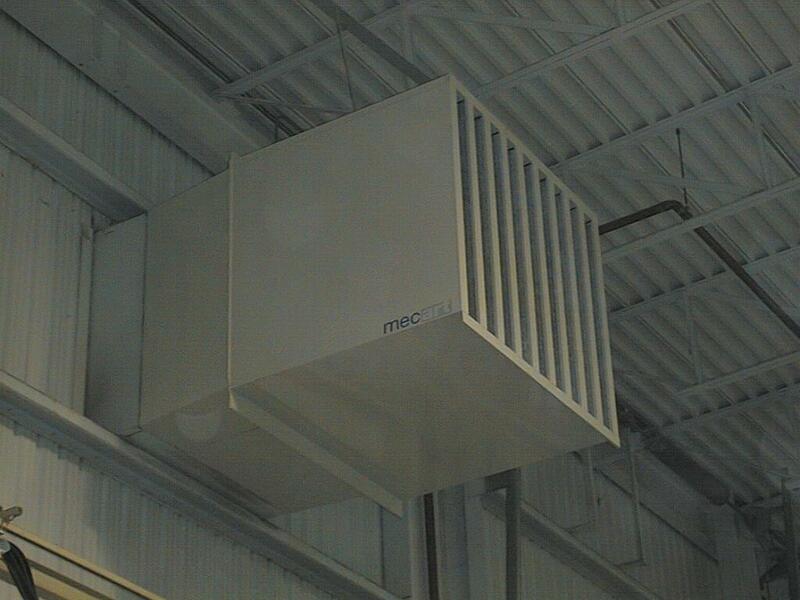 MECART experts will help design, manufacture and integrate our silencers into your system. 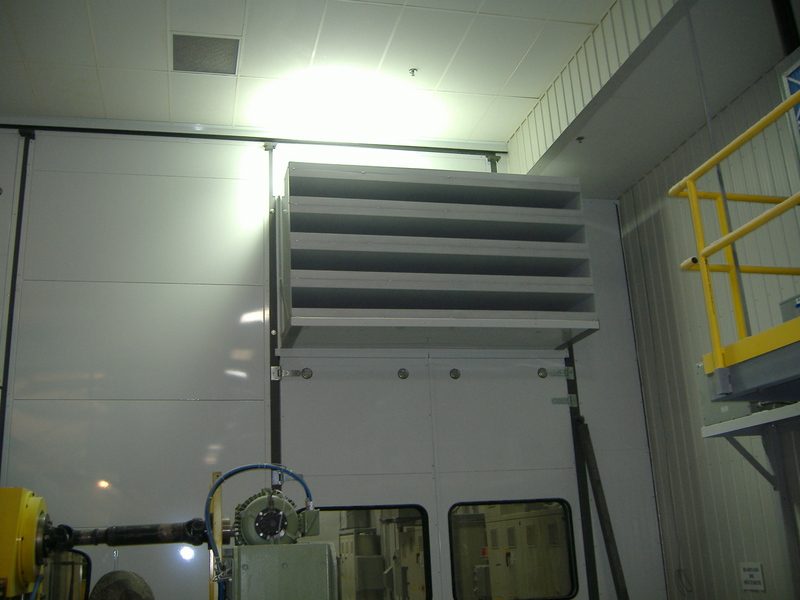 In addition to the manufacturing, we can integrate specific components such as fans, dampers, actuator filters, doors, access traps and mounting systems selected by MECART or by the customer. 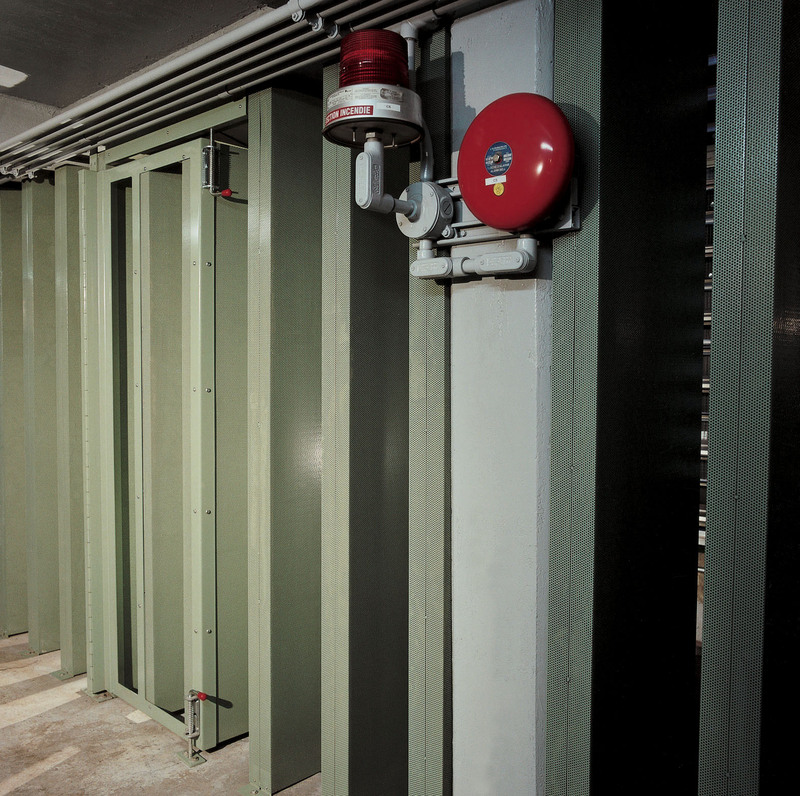 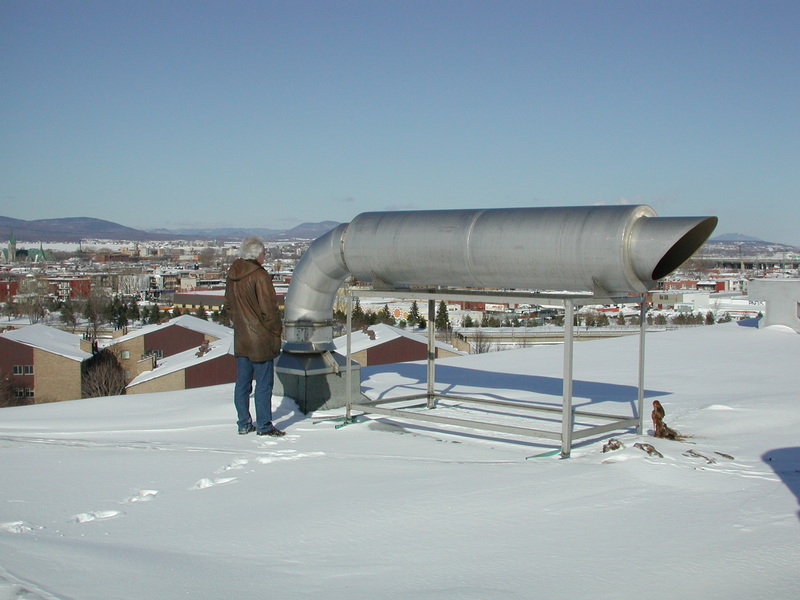 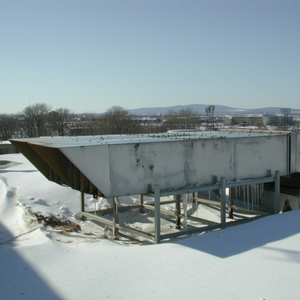 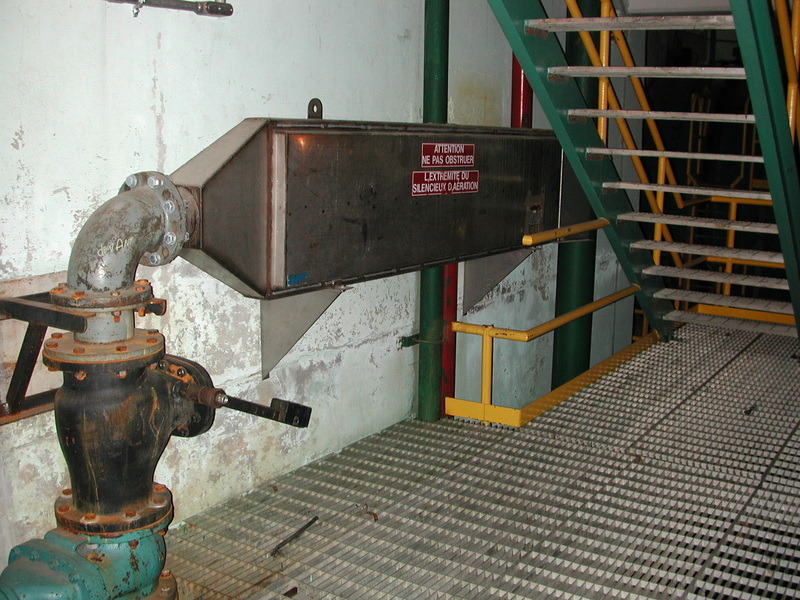 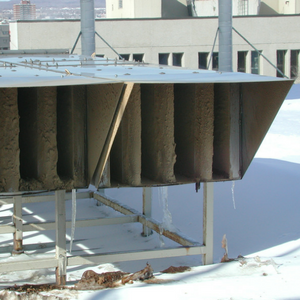 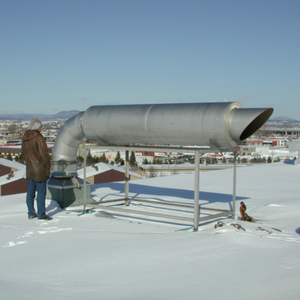 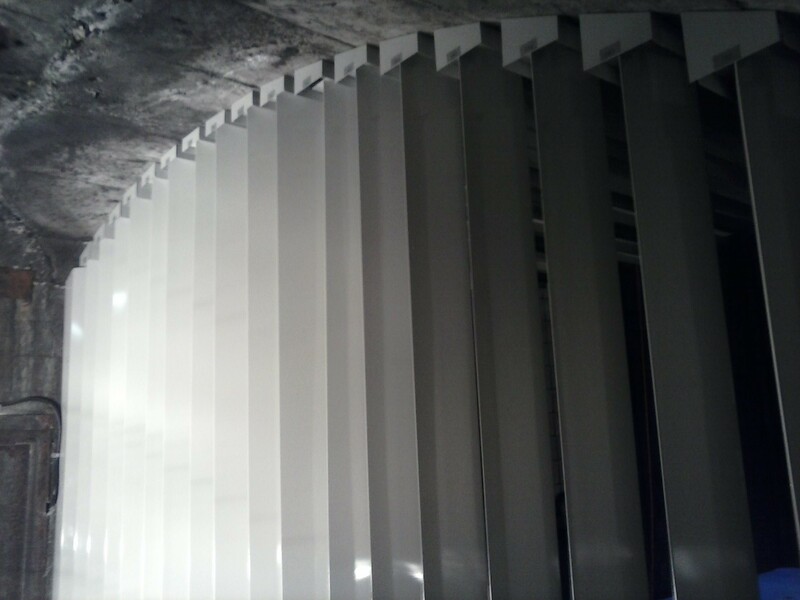 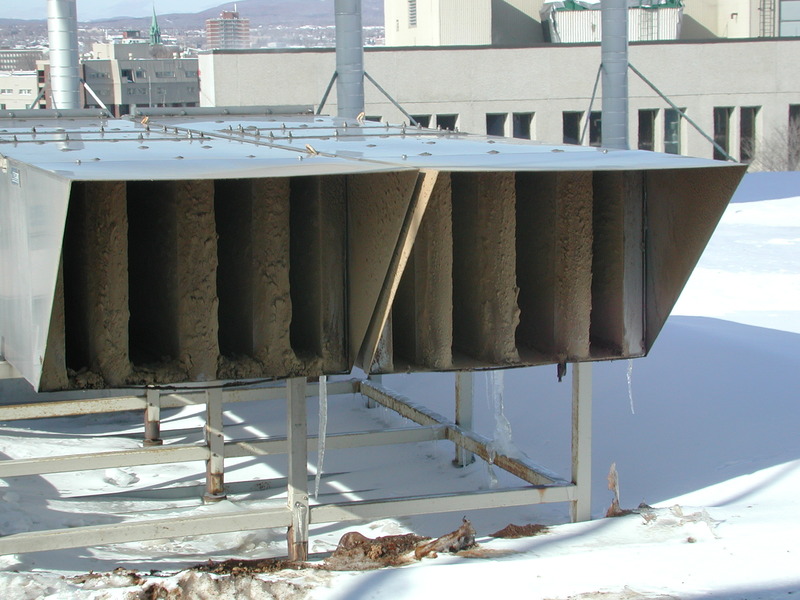 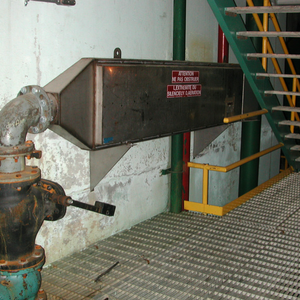 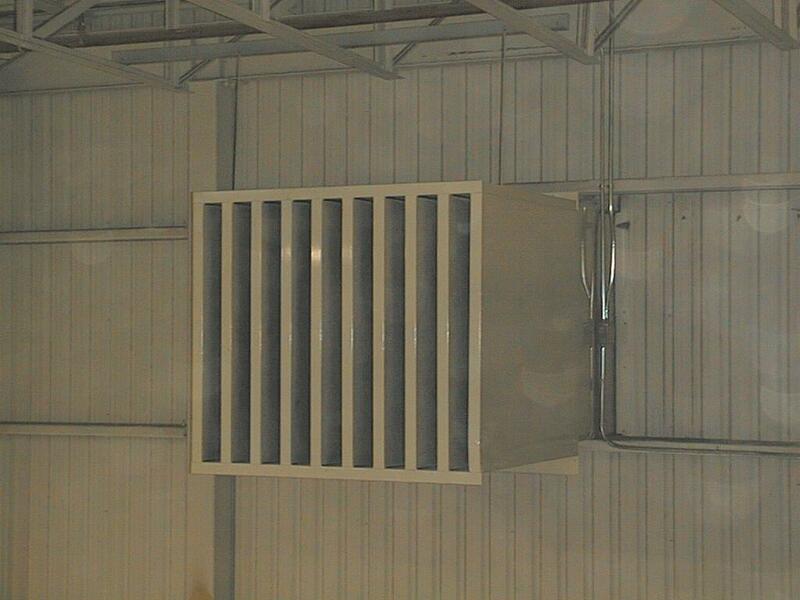 We can provide complete noise control solutions: building, silencer, ventilation system. 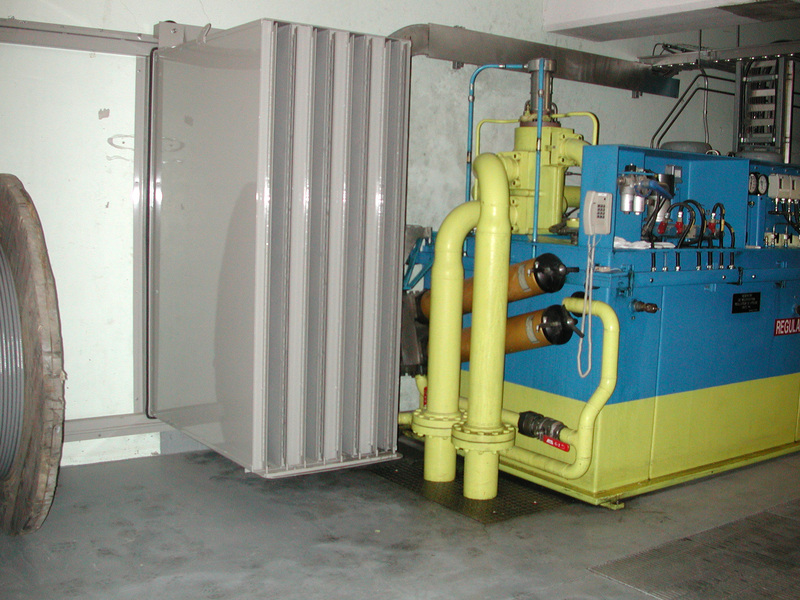 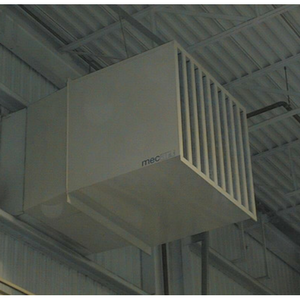 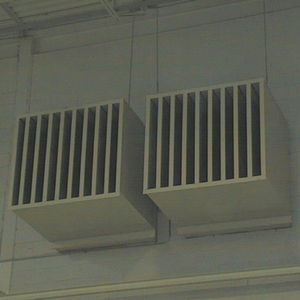 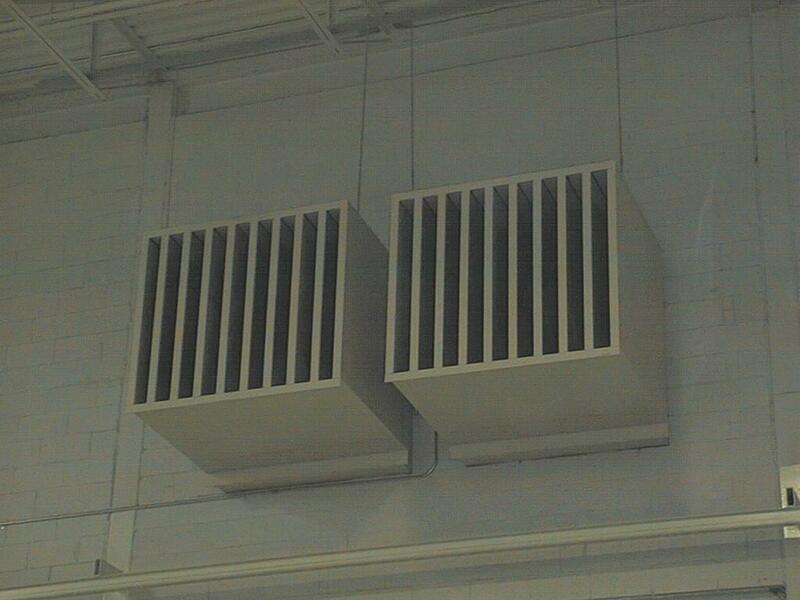 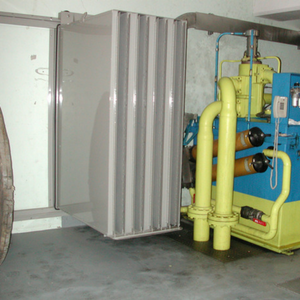 MECART specializes in the design of HVAC systems, we design and manufacture our own air handling units (HVAC system). 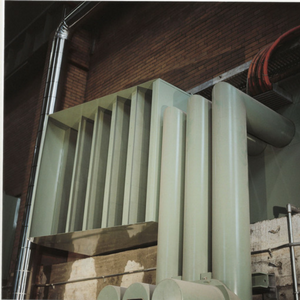 MECART can fully pre-assemble the silencer at the factory, reducing field installation time, risk and commissioning costs. 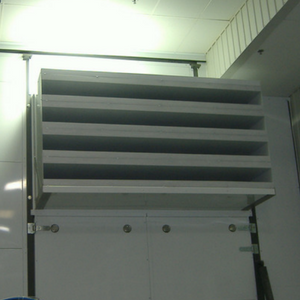 You can count on us for your product to achieve the desired performance. 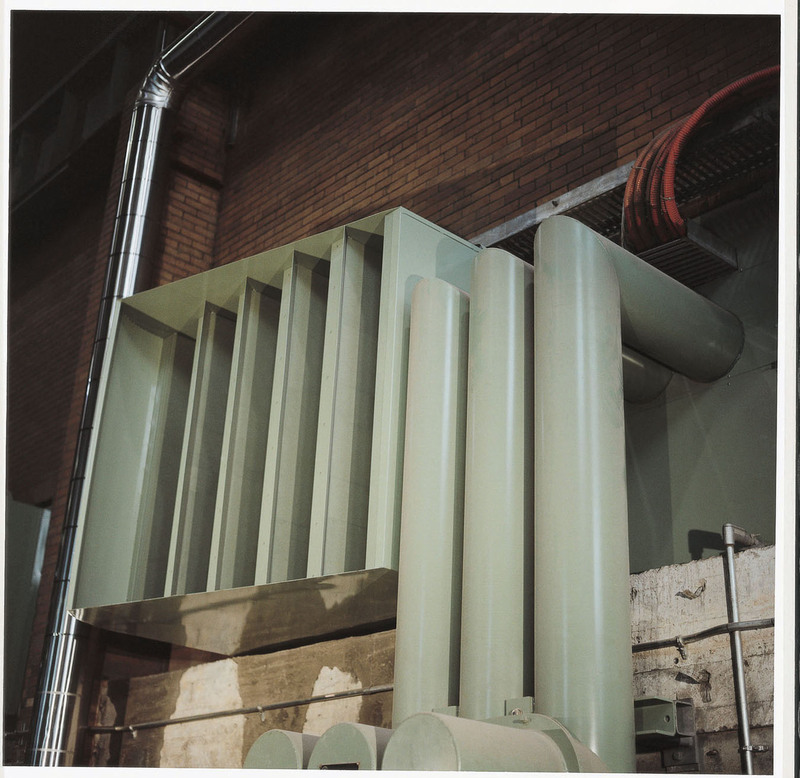 We guarantee that your silencer will meet the performance it was designed to or MECART will make any required modifications at its own expense until the expected performance and/or sound reduction is achieved in order to comply with health and safety, environmental regulations and community standards. 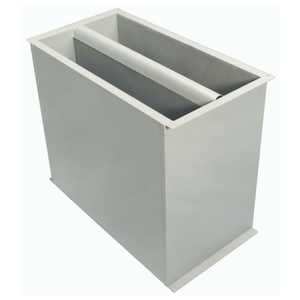 MECART will make any required modifications at its own expense until the expected performance and/or sound reduction is achieved. 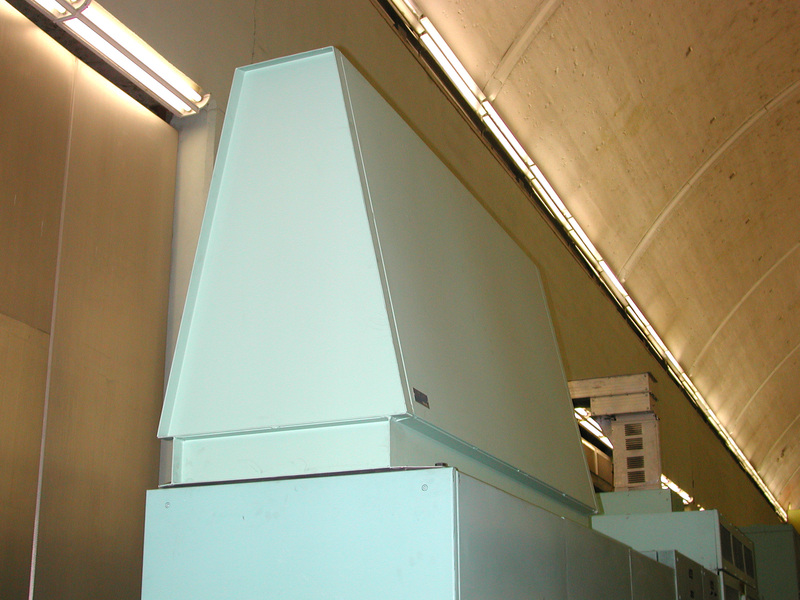 Noise factors, dimensions, available space, octave bands (frequencies), configuration, air flow, pressure drop, etc. 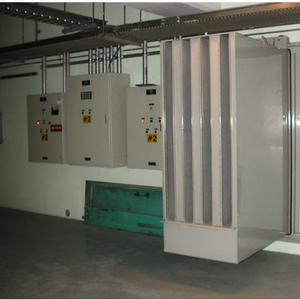 – Protection against specific chemicals, severe weather conditions, resistance to corrosion, etc.